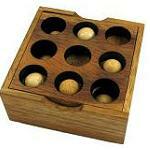 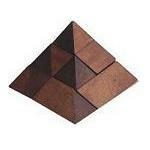 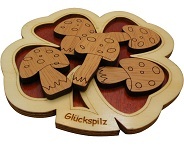 We offer a large selection of assembly puzzles. 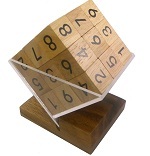 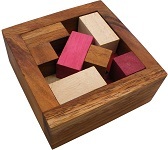 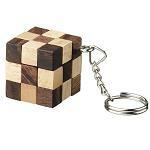 Most puzzles are made of Samanea-Saman wood (also knows as Rain-Tree or Monkey Pod) and are handmade and crafted with very high quality. 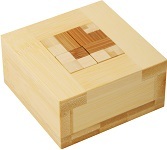 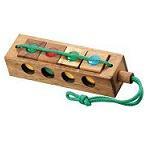 All the wooden assembly puzzles are imported from Thailand, while the Bamboo puzzles are imported from China.